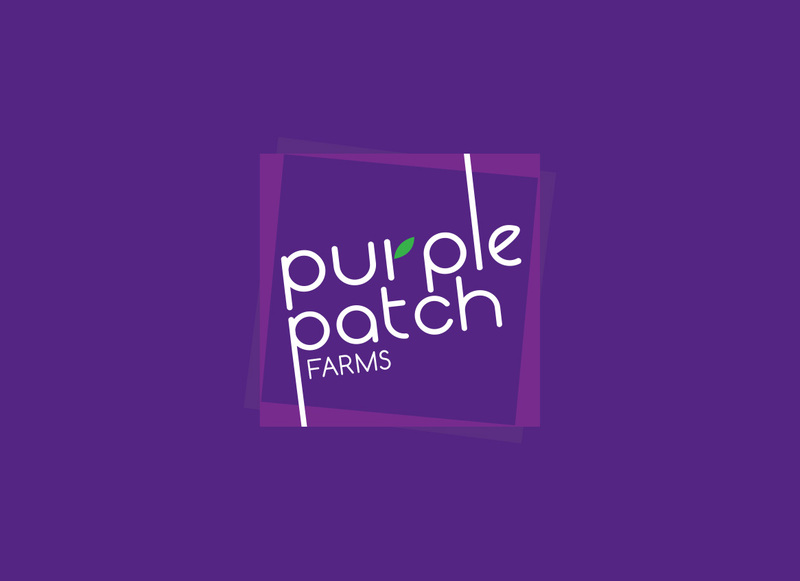 With an unwavering belief in the benefits of eco-friendly farming, Purple Patch Farms has invested in pro-environmental and sustainable methods. 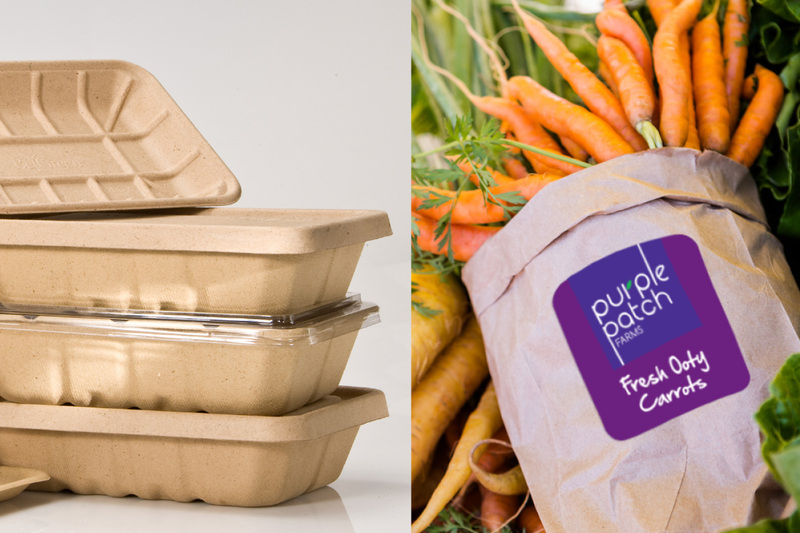 In addition to their eco-friendly farm they also have an organic farm spread across 25 acres. 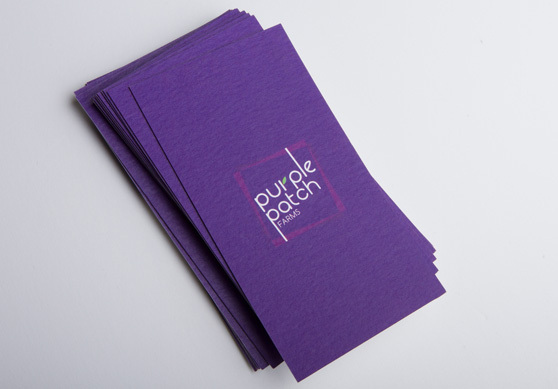 The title references many things – a run of success or good fortune, a patch of garden, and a combination of all things good. 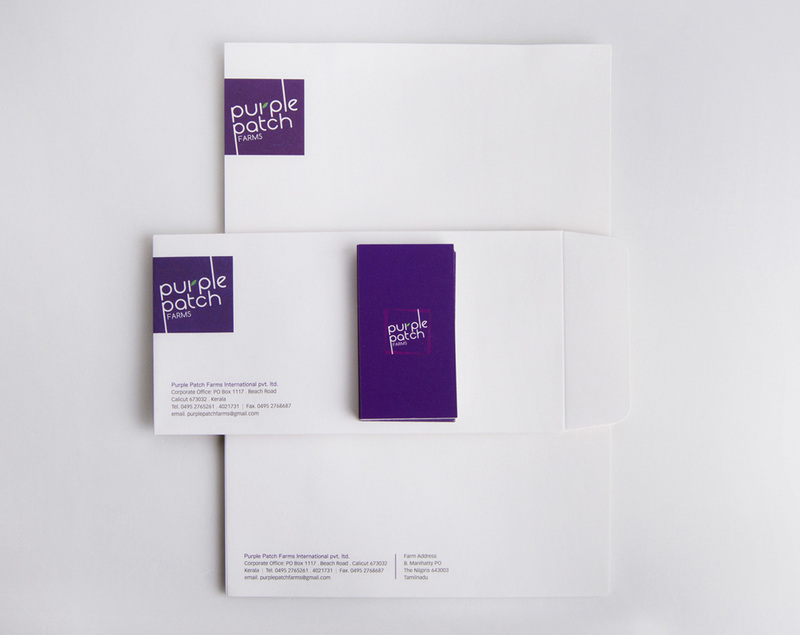 As the name suggests the logo is inserted in a patch of purple with the letters in reverse. 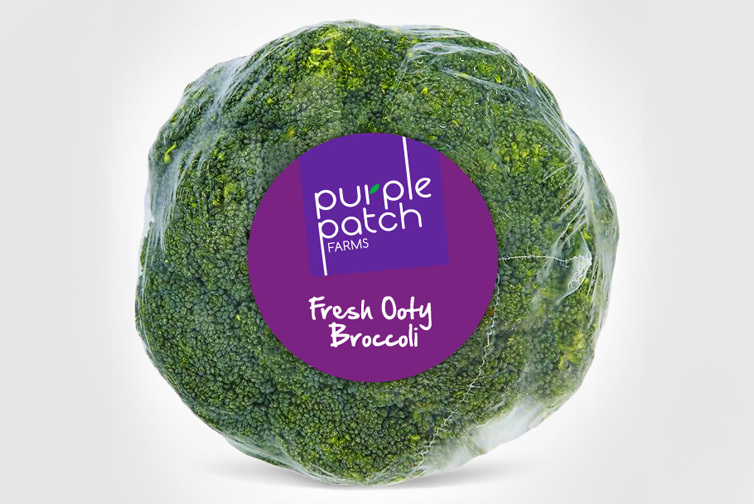 The curve of the letter ‘r’ transforms into a green leaf signifying fresh farm produce. 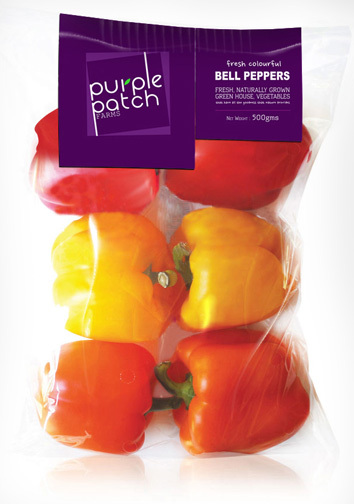 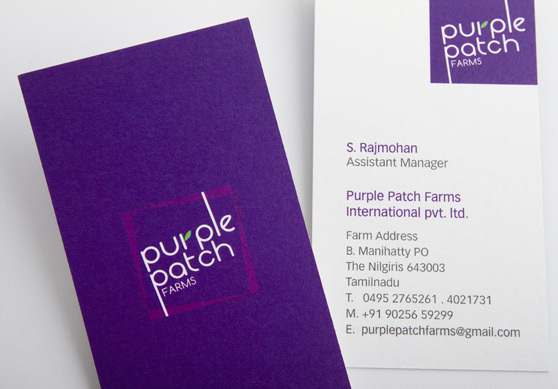 Purple Patch markets their fresh farm produce to super markets across South India. 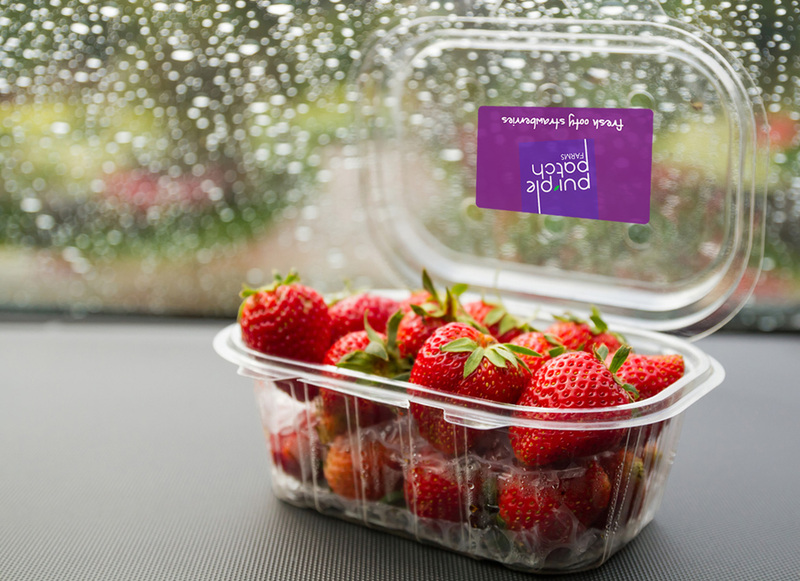 Their products are packed, transported and delivered within 24 hours of picking. 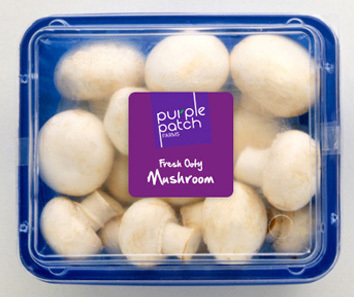 Superior quality and advanced logistics enable them to guarantee freshness. 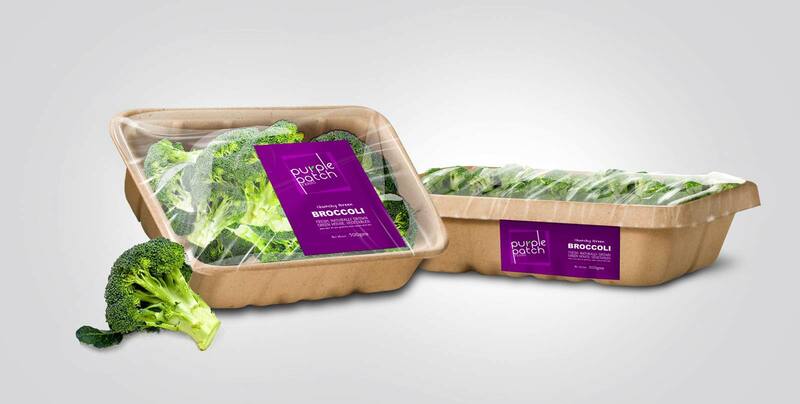 The use of eco-friendly trays reflects the philosophy of the company. 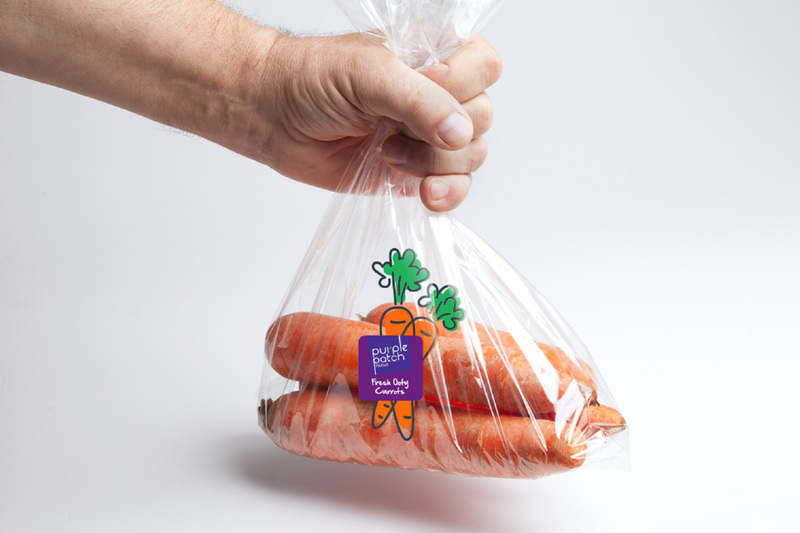 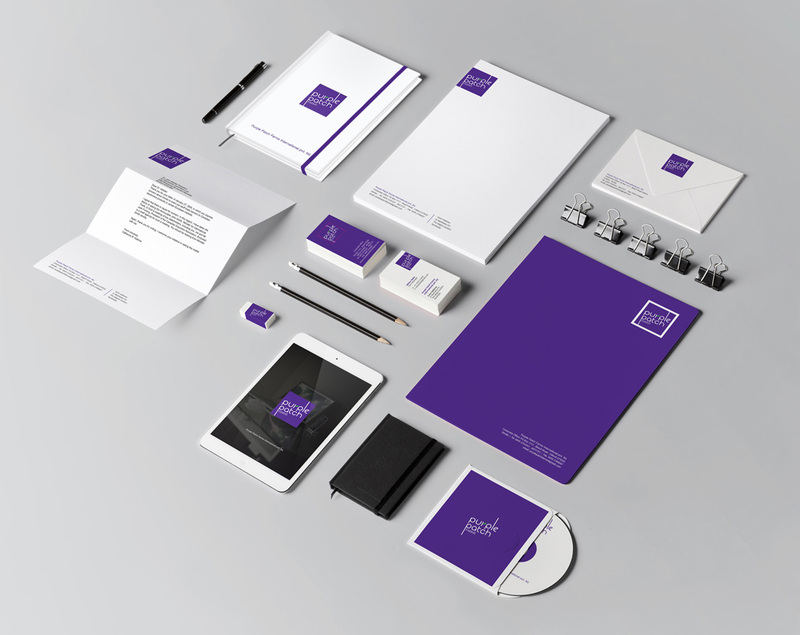 With the minimal use of just two colours, printing costs were reduced without comprimising the quality of the packaging.